Student Area 5 Locations To Serve You! Our teen & adult programs focus on high-intensity fitness and real self-defense that applies in today's world. and I'm the owner of Master Park's Black Belt America. 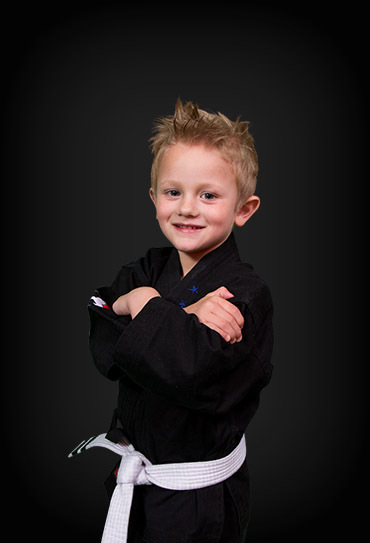 When I began my martial arts journey at the age of 5, the positive impact it had on my life was remarkable. 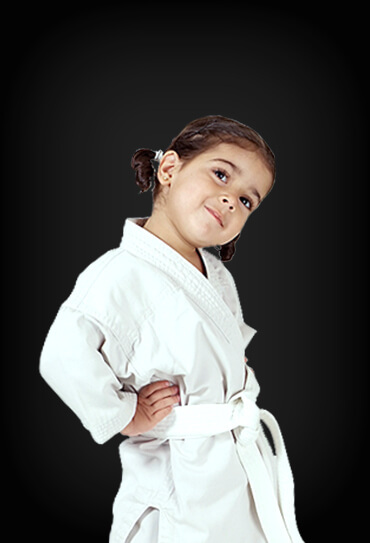 While we are experts in teaching Taekwondo techniques, a large focus of our training is on developing the following personal attributes in our students: self-confidence, focus, discipline, fitness, healthy weight, and self-esteem. We also place a strong emphasis on the personal development of our students. Take advantage of one of our amazing web specials today - join us as we empower ourselves and our community with martial arts! My son has been attending classes for almost a year and he LOVES it! He looks forward to every class and the staff make us all feel welcomed. Such a family friendly business! I am very happy with this school. The master and instructors are amazing, thoughtful, and very professional. My daughter has been a student for more than two years now and she loves it. 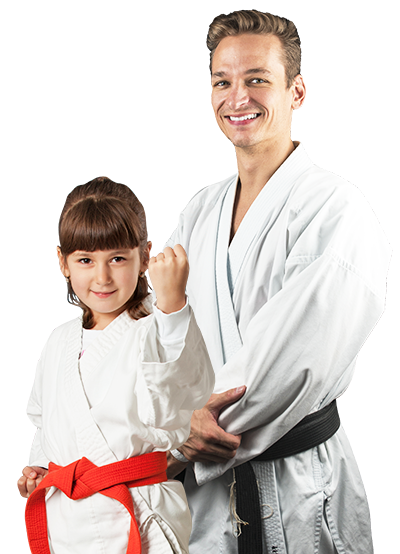 I highly recommended this school to anyone thinking about a martial arts school for their children. Joined yesterday and had my first class tonight. I am 41 years old. I can only describe it in one word, AWESOME! The facility is clean. The staff is courteous. The participants are accepting and the instructors are patient, positive, encouraging and very respectful. 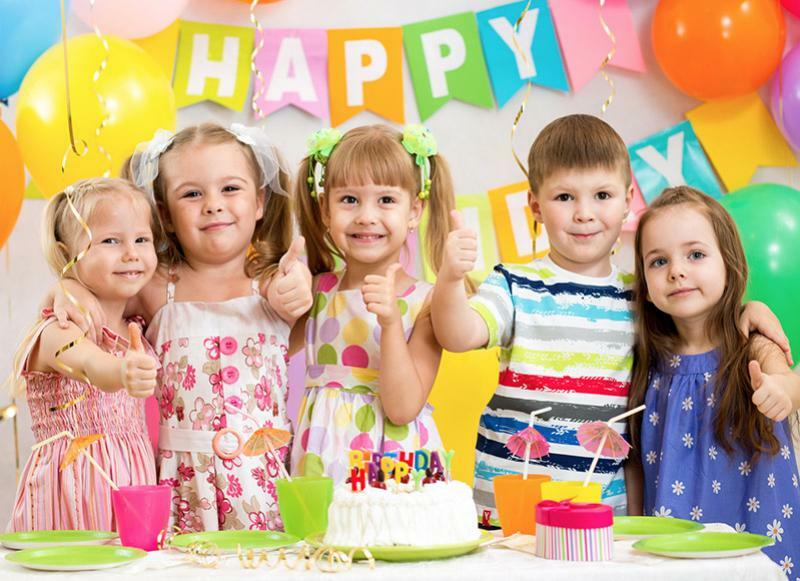 Young or old, child or adult, consider training here. I highly recommend it and am looking forward to growing in skill and shrinking in size. 5 Stars! We have been part of the Master Parks' family for the last 6 years. We both earned our 1st degree black belt together with my daughter going on to earn her 2nd degree black belt. I highly recommend this school. The instructors are world class, emphasizing technique, form, and discipline. The masters and instructors insist on kids cultivating values such as respect, discipline, focus, concentration and determination to aim high, set lofty goals and give your best. This discipline helps kids excel in school as well and teach them the moral values needed to succeed in the world while becoming human beings. This school teaches old world values which are still needed in the modern world! 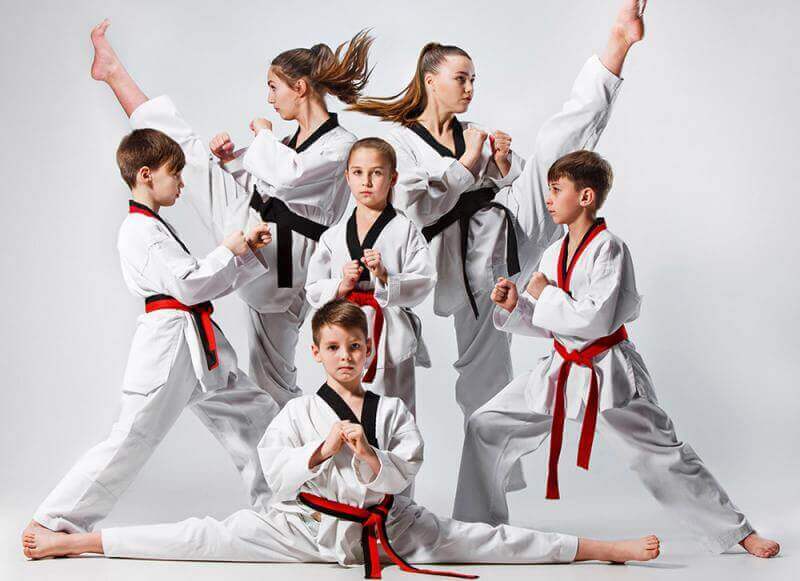 Kudos to Master Parks in the last few years in their growth and establishing their school as the number 1 family-based martial arts school in New Jersey. My wife and daughter love this place and the great people who run it so effectively. Great program, family atmosphere, lots of fun. My son is extremely bright, but he was also extremely shy and lacked confidence. After 5 months or so, he is now confident and bold in all he does. He loves the class and looks forward to it every week. I can't say enough about the quality and love the instructors have for their students, especially Master Pasqu and Instructor Jenny. They are truly amazing and I highly recommend this school. My family and I have been part of the Master Park family for over 3 years now and have watched the school continue to grow and become the outstanding establishment it is today. Our Grandmaster, Masters, Instructors, students young and old all are inspiring, positive, energized and just magnificent people!! MPBBA is authentic and genuine. 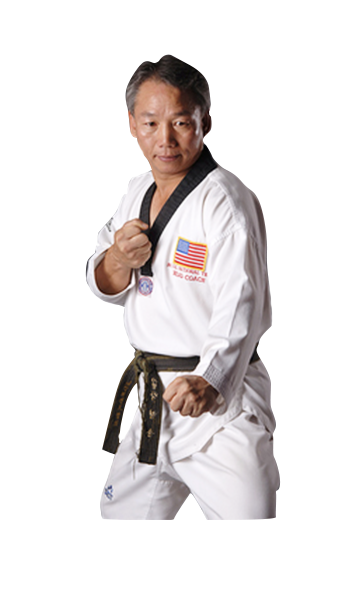 The greatest Taekwondo school in New Jersey if not the entire metropolitan area. My son has just started and we already see a positive change in him. Master Shin and Master Taylor seem to know their student's strengths and weaknesses well, and their techniques foster improvements of the weaknesses while capitalizing on the strengths. We look forward to a long relationship with this program. Have been to multiple TKD schools and have been traveling 25 mins to this location for 18 months...and will continue to do so. Master Park's family is providing wonderful services fostering true discipline, social growth, and compassionate support to each child in their classes. Their goals are clear; to instill confidence and empower children to feel valued and strong :) Thank you for your work!